RP & Associates provides custom packaging solutions for all your beverage packaging & value added packaging needs. We design and manufacture custom rigid boxes, chipboard boxes, corrugated boxes, flexible packaging, and much more. We can manufacture a custom box based your design, or work with our award winning design team to create something completely new and unique. We have over 25 years experience manufacturing custom packaging & VAPs for many of the world's largest alcohol and beverage brads. Custom Rigid Packaging & VAPs (Value Added Packaging) are the most impactful packaging solutions available, and are made using high-quality wood, metal, chipboard, plastic, etc. 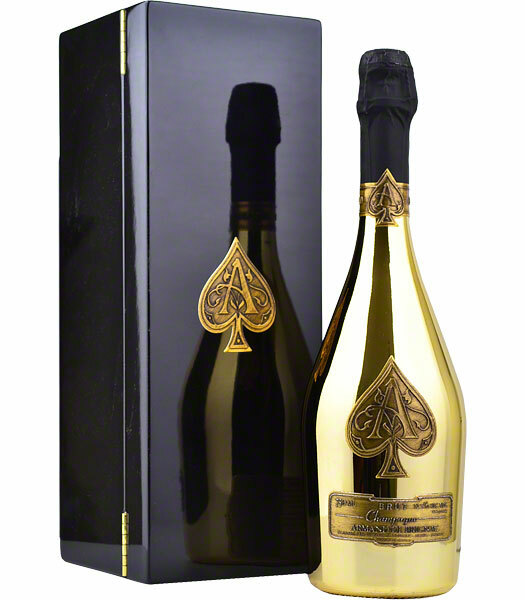 Custom Rigid Packaging is often used by premium brands to provide a unique and exciting experience with their products; think high-end spirits, perfumes, cosmetics, electronics, jewelry, etc. Each of our VAPs are custom designed to exude the essence of you brand while being custom manufactured for your products exact specifications/dimensions. Finishing options and capabilities with custom rigid packaging is nearly unlimited. We can finish your packaging with any design or material, whether thats a full color print, wood, metal, or anything else. We've even created packaging & VAPs that have integrated video screens, LED lights, turns into a jewelry box, etc. Custom Chipboard Packaging is the most common type of packaging used for retail. Custom Chipboard Packaging can be made into any shape, size, or design, and is often die cut to include open or transparent windows to see the product; they can be printed with full color graphics, gloss or matte finishes, foil stamping, embossing, and much more. Chipboard Boxes are great for shipping because they ship flat (reduces freight costs) while being easy to build and assemble before use in retail; they will often have molded plastic, foam, or cardboard inserts to keep the product secure during transit and on the shelf. 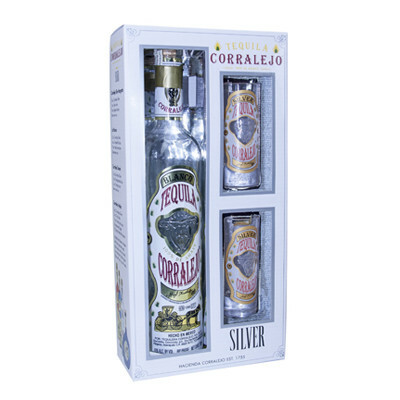 Corrugated Packaging & Boxes are often used by alcohol & spirit brands for retail gift-packs, VAPs, floor displays, counter displays, case packs, and shipping boxes. Corrugated packaging can be manufactured in a variety of thickness/layers and can have a full color, gloss, matte, foiled, embossed, and/or combination finishes in its design. 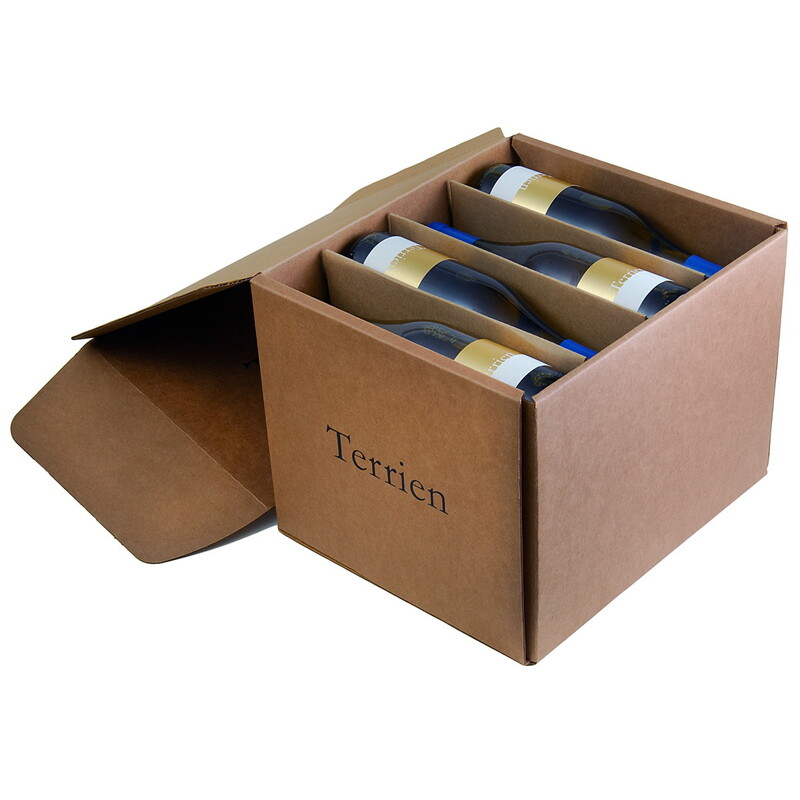 The sturdiness and finishing options for corrugated boxes make them a great choice for floor and counter displays, outer cartons, shipping boxes, and much more. Flexible Packaging comes in all different shapes sizes and applications. 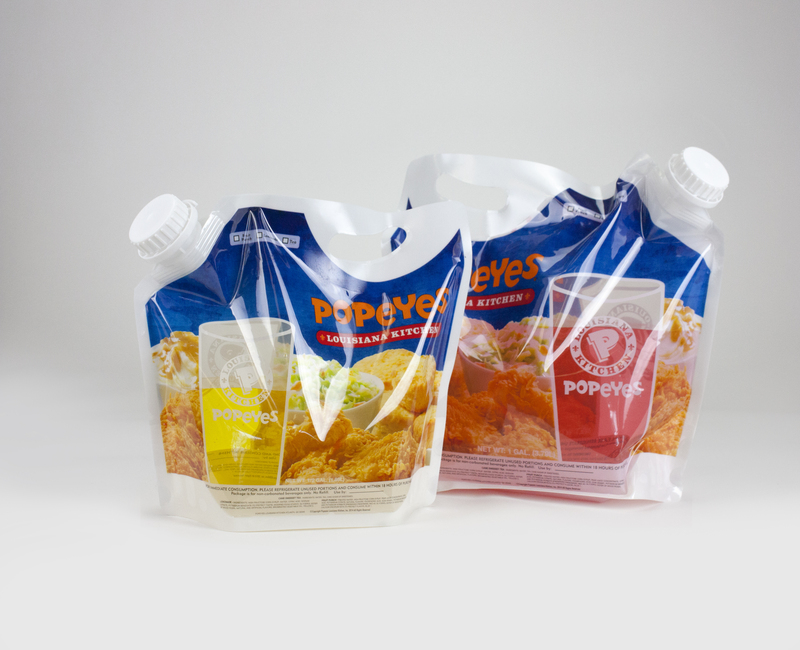 For example our Beverage Bag allows customers to easily carry a gallon of their favorite beverages; it's great for selling more beverages with takeout meals or to go orders. We can even brand the bag with full color graphics or make a small transparent window to see your beverage inside. Other flexible packaging options include custom printed films and labels that can be applied to items/packaging of varying shapes/sizes. Looking for an item to include in your gift-pack or value added packaging? We've got you covered. Whether you want to include a traditional shaker or something completely new and unique, we can help you from start to finish. We manufacture and stock items like Copper Moscow Mule Mugs, glassware, barware, and much more. We can imprint your logo on any of the items, or even custom manufacture a completely new and unique item just for your brand and gift-pack.